fights to get off "the list." 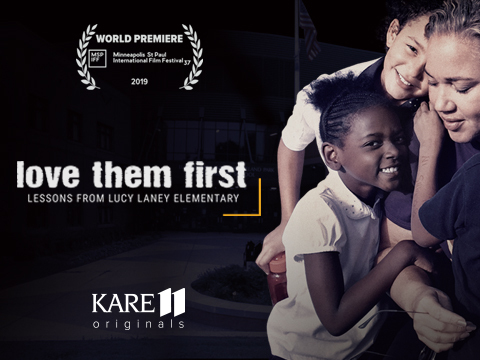 With unprecedented access over the course of a year, Love Them First: Lessons from Lucy Laney Elementary follows the determination of a charismatic north Minneapolis school principal, Mauri Melander Friestleben, as she sets out to undo history. 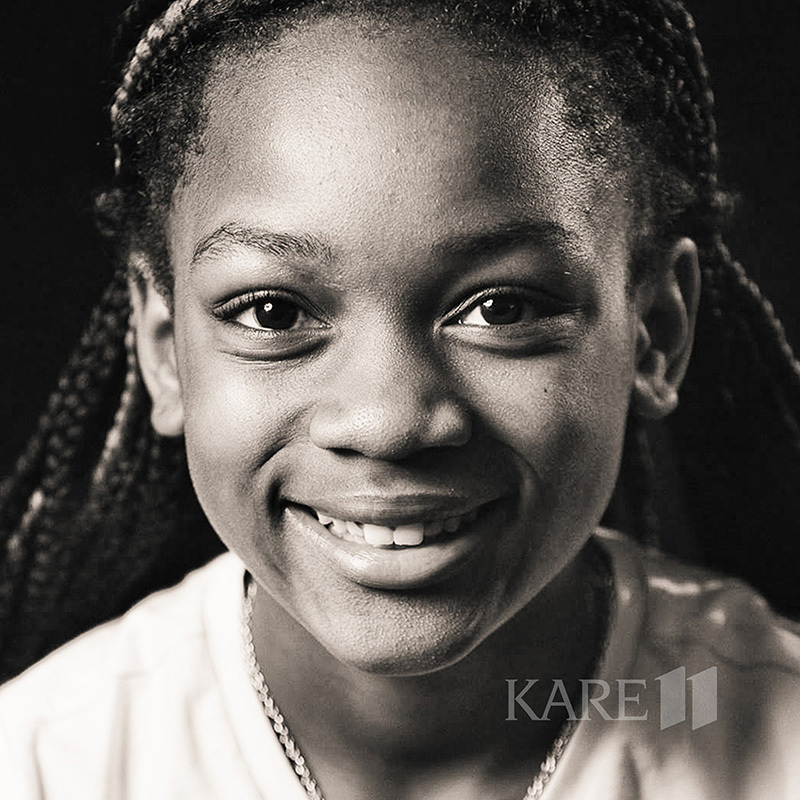 Not only does Minnesota have the largest achievement gap between black and white children in the United States, Friestleben faced another seemingly impossible obstacle, with Lucy Laney at the bottom of the state's list of underperforming schools for two decades. 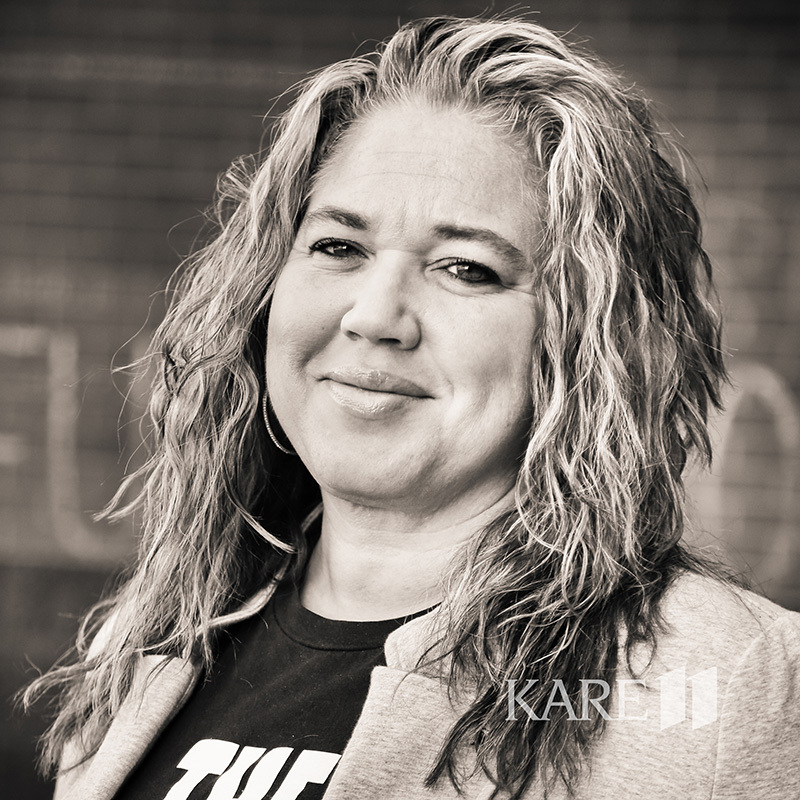 Under Friestleben's leadership, standardized test scores from most black students began rising for the first time, but when the school encounters a heartbreaking setback, Friestleben is forced to confront the true measure of student success at Lucy Laney. It's a story of inspiration, heartbreak, perseverance and the power of love. We first met Lucy Laney principal Mauri Melander Friestleben through our work as daily news journalists on assignment, covering two violent incidents outside the doors of her school – an officer involved shooting of a black man, and several months later, a drive-by shooting that took the life of a two-year-old child. We instantly recognized the power in her voice as a fierce protector, disruptor and overcomer. Friestleben didn't try to diminish her students' fears. She spoke with a surprising honesty and unrelenting love that stayed with us. 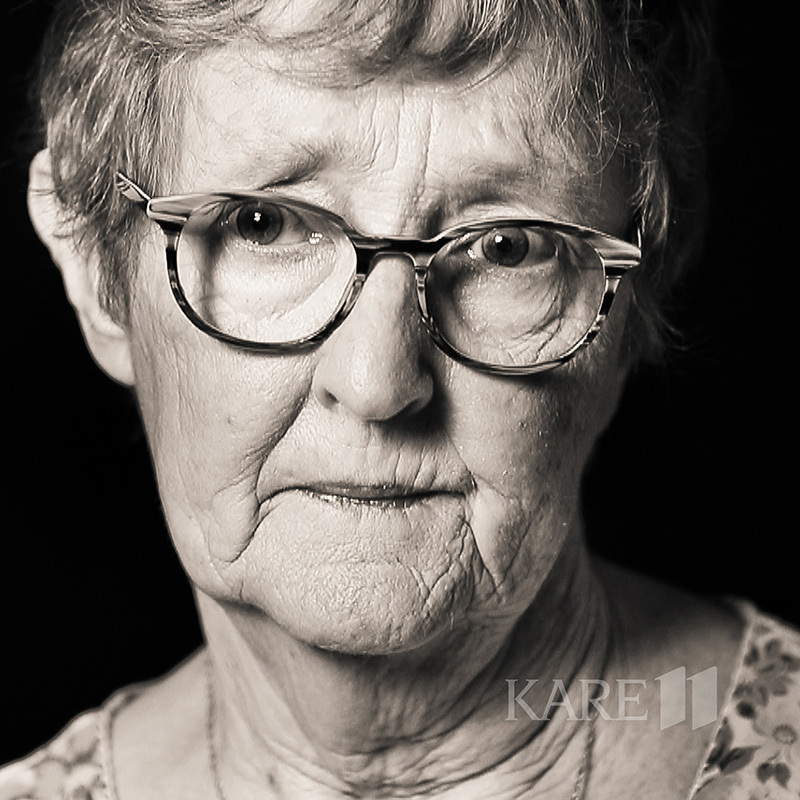 We sensed as a principal, she carried her own story into that school every morning, and when we followed our instincts as storytellers, the "Love Them First" documentary was born. Before we began filming, we set an intent to listen and to understand. As white, privileged journalists, we knew there would be deserved skepticism of our motivations. Are we here to pity? Are we here to sensationalize? To get a story and disappear? The school and students had long suffered under the unforgiving headline of "failing" school in the epicenter of a high-poverty neighborhood. 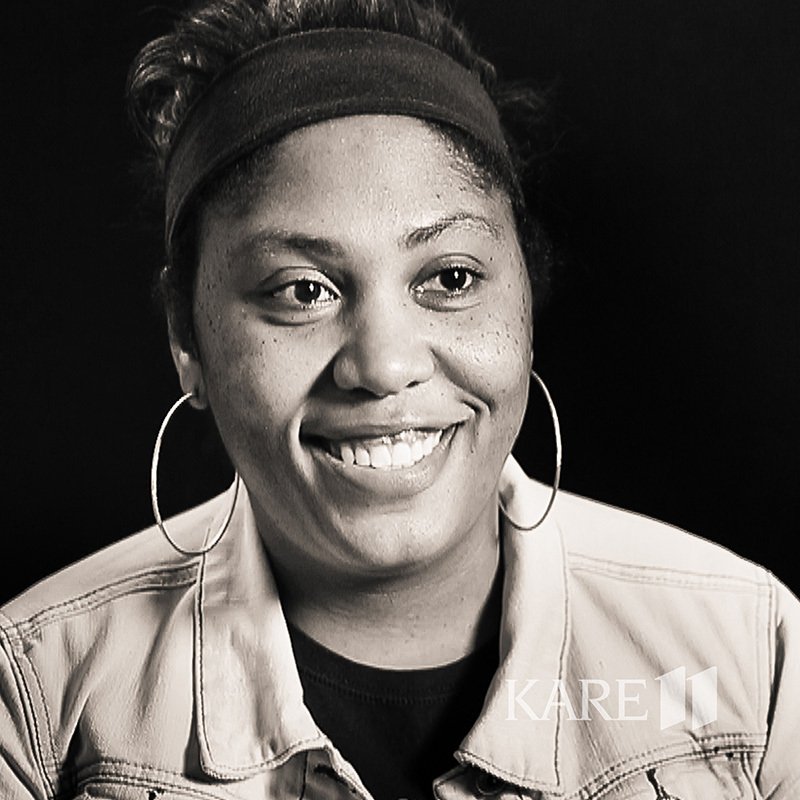 Our project first began tentatively as series of stories on KARE 11 News, a test of trust for Friestleben, Lucy Laney staff and the Minneapolis school district. We slowly gained unprecedented access to the daily life at the school, diving into issues like dialect and discipline, or sharing light-hearted moments, like the school's annual basketball game or picture day. Over the course of one year, several dozens news stories unfolded into our documentary film, as Ben shot hundreds of hours of footage. 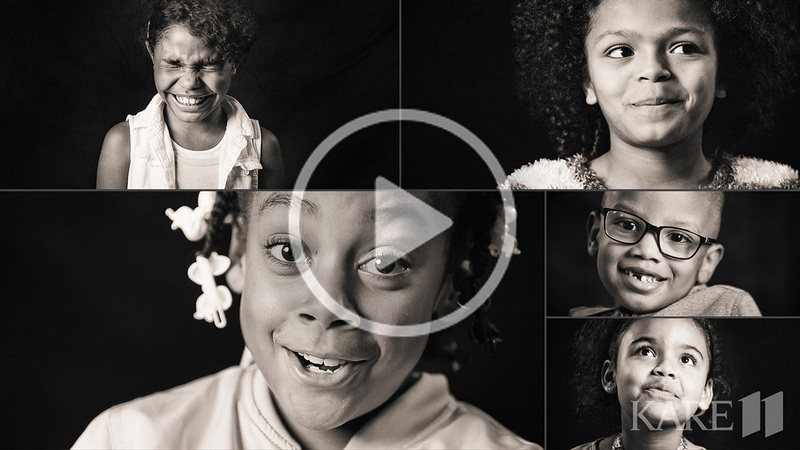 Each day he carefully lowered his cameras down to meet the eyes of the children brave enough to talk with a stranger, hoping to lift their voices up to the larger world. 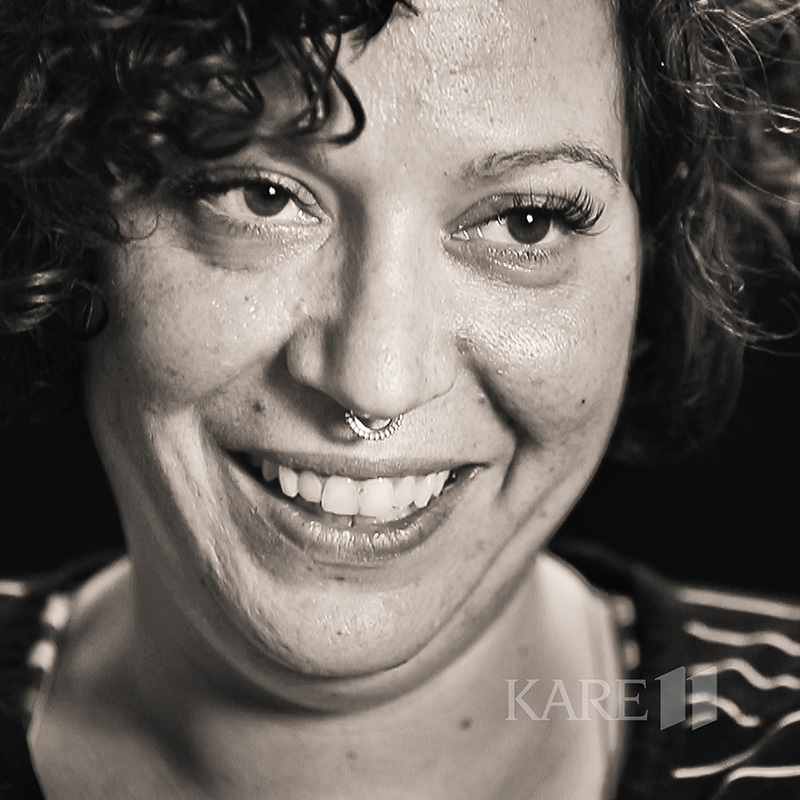 When Lindsey crafted the interviews and footage into a storyline, she abandoned her usual "voiceover" as a reporter, allowing the children's voices and Friestleben's own narration to become the vessel for the victories and setbacks inside the school. As first-time documentarians, our film is now complete, but the real work has hardly begun. 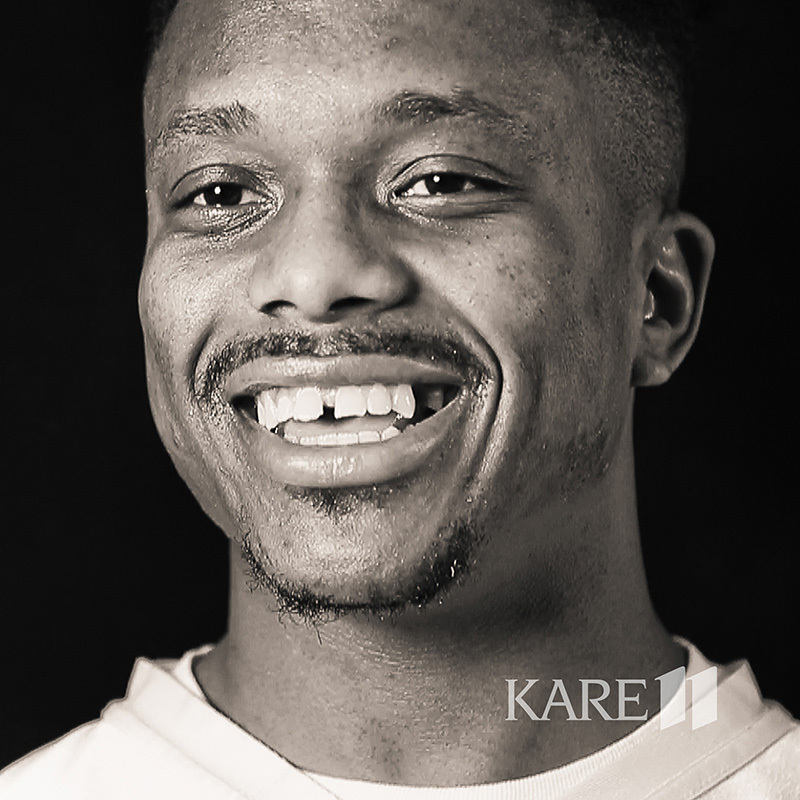 Minnesota struggles with the largest achievement gap between black and white students in the nation, but every community has a failing school. The racial education gap is now a defining 21st century challenge as whites make up less than half of America's K-12 students. We hope by opening up a window into a world few often see, our audience will think more critically about the inequities and injustices students of color contend with in classrooms every day, especially when it comes to standardized testing, the nation's yardstick for measuring underperforming schools. Friestleben once told us, "If you are in this work, you are in it to change the world." Whether the film leaves you with crucial questions, a new perspective, or the inspiration to volunteer, tutor or teach, our greatest desire is that Love Them First leaves a mark on your heart. 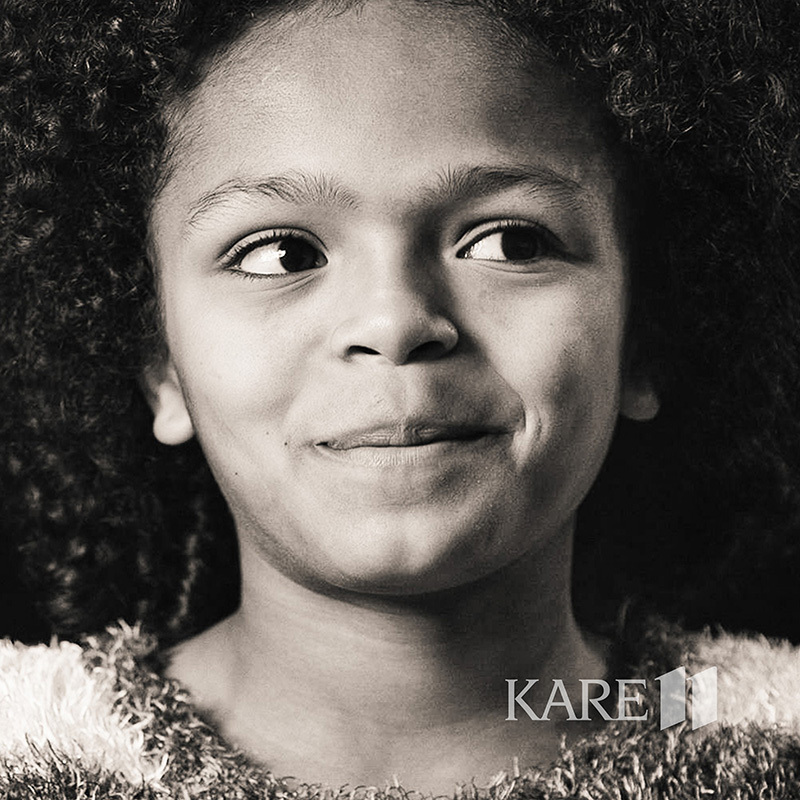 We hope you will see Lucy Laney's children-- or the kids in a school across your town—as all of our children, who deserve the same opportunities to learn, no matter the zip code, test score or lasting label. To Jane Helmke for saying yes. To Mauri Friestleben for never saying no. To the entire Lucy Laney Elementary Staff and Students, who let us in and trusted us with their stories. 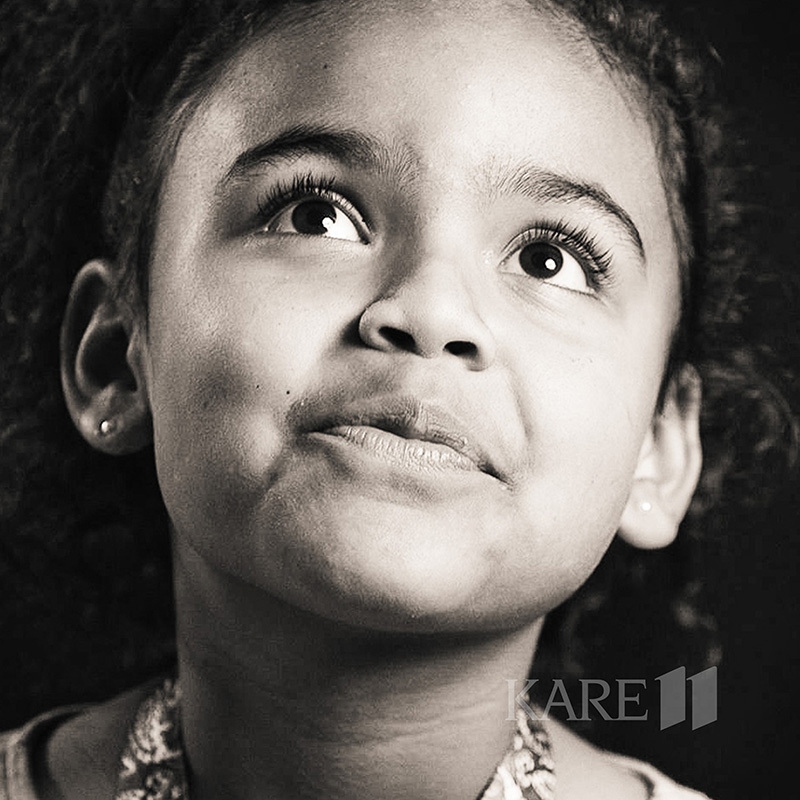 To the MINNEAPOLIS PUBLIC SCHOOLS, for their generous support and commitment to all students and staff. 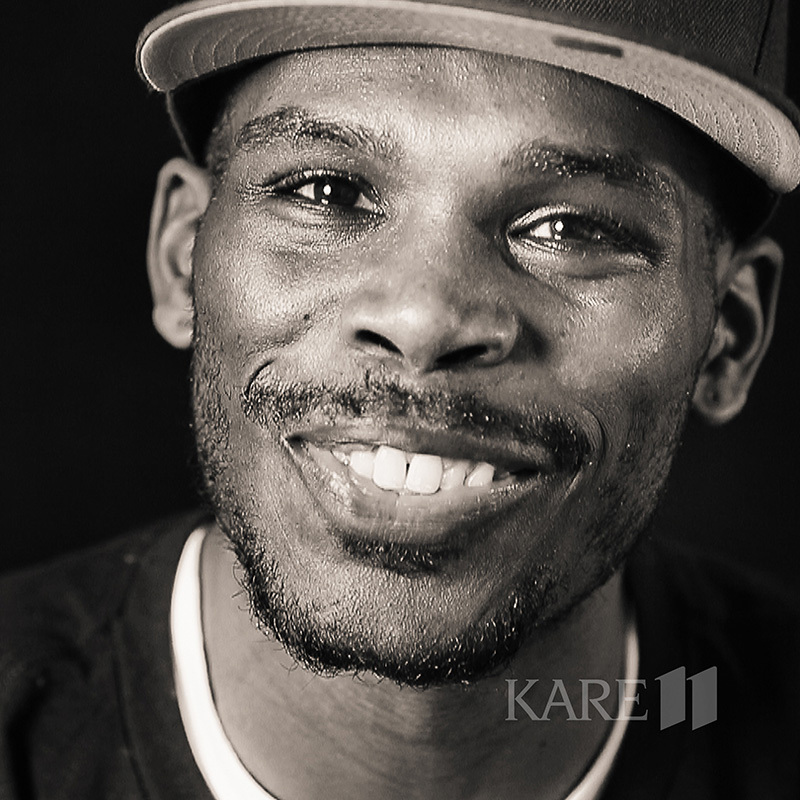 To KARE 11’S General Manager JOHN REMES for his unwavering support. 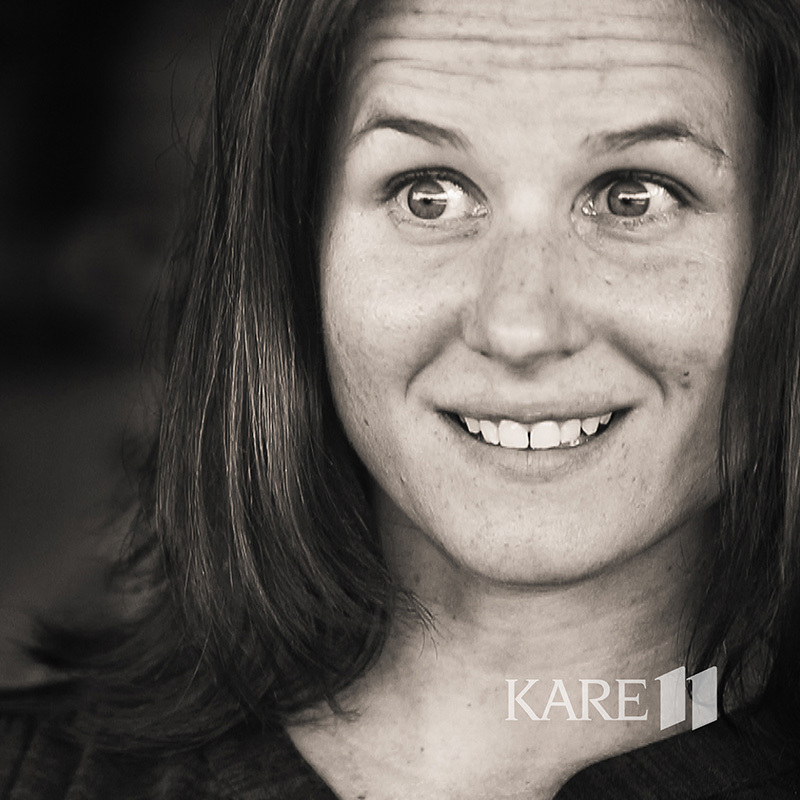 To KARE 11’s STUART BOSLOW, STACEY NOGY, LAUREN OLSON, and JEFF WILTGEN for creating the space to innovate. To LYNN BEALL, Executive Vice President and COO of Media Operations, and to TEGNA MEDIA for seeing value in the power of storytelling and the impact of extraordinary people in our communities. 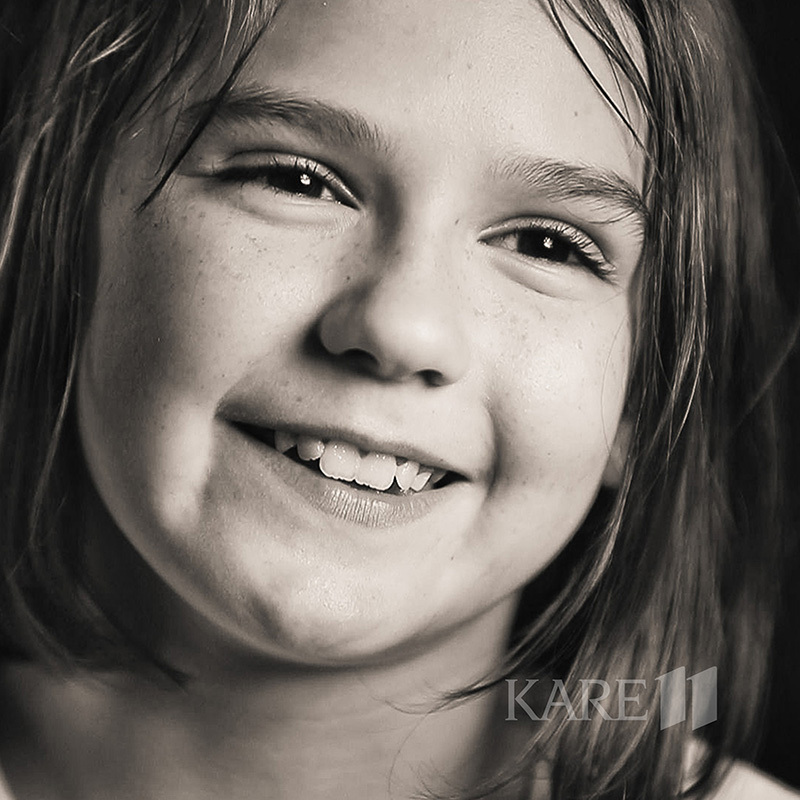 © KARE 11, Inc. All Rights Reserved.